The clocks go back an hour this Sunday, heralding the onset of dark nights and mornings. Incidences of crimes such as theft and burglary increase during these months and it is important to make sure that all of your vulnerable gates, garages and sheds are fully secure and protected. 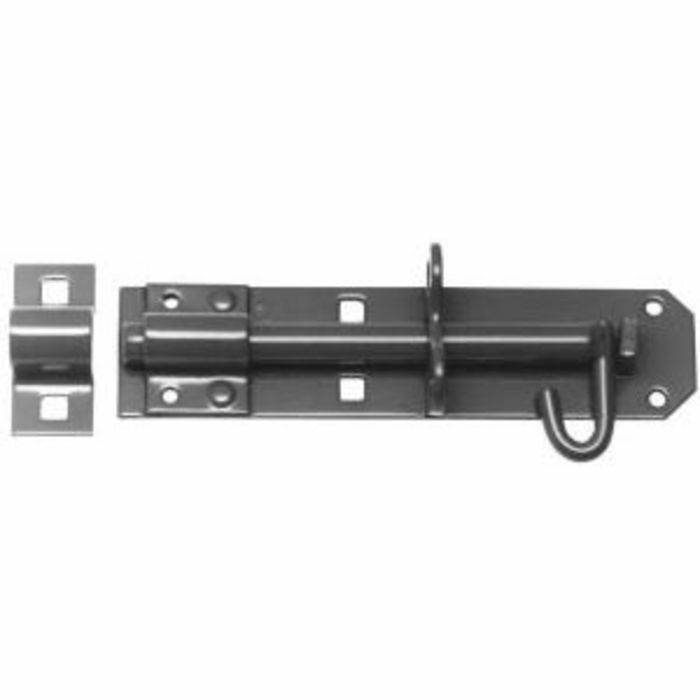 To help, NWTT timber merchants are now offering a fantastic combo deal on the Premium Rimlock Double-Locking Bolt and Handle. These complementary products are ordinarily sold separately but NWTT timber merchants have combined them to form an effective, comprehensive package at an unbelievably competitive price. Versatile enough to be used on a wide range of doors, the Premium Rimlock is also suitable for use on gates as it is elongated to compensate for any possible sagging. The Premium Rimlock Double Locking Bolt available from NWTT timber merchants has a strong and durable stainless steel bolt and fixings. 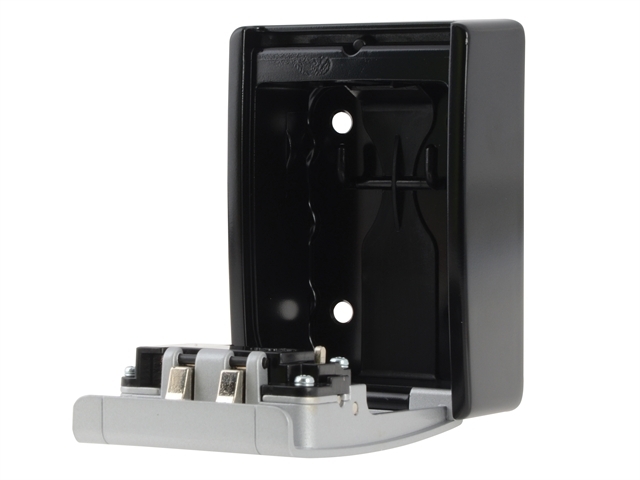 Security levels are further increased with the tough 6-pin locking barrel and supreme aesthetic quality is provided in the form of an epoxy black finish and solid brass escutcheon plate. Measuring just 2”, which belies their incredible strength, these long throw locks are designed to provide the toughest security and the 8” handles are the perfect combination of form and function. 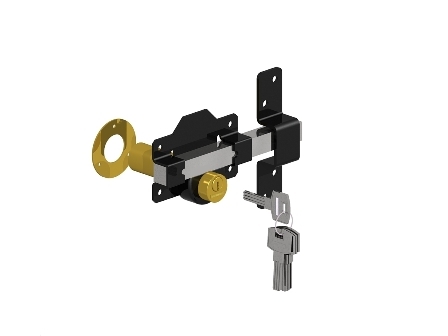 Choosing one of these locks means that, wherever it is installed, peace of mind is completely guaranteed and the inclusion of 5 keys ensures you will always have a spare. Check out the rest of the products in our ‘Special Offers’ section and bag yourself a fantastic winter bargain from NWTT - the timber merchants you can trust. Need more information on the massive range of timber supplies, concrete products, garden fencing materials, plastering products or other essential tools and accessories from NWTT? Call our customer service team now on 01942 720777 or email sales@nwtt.co.uk.